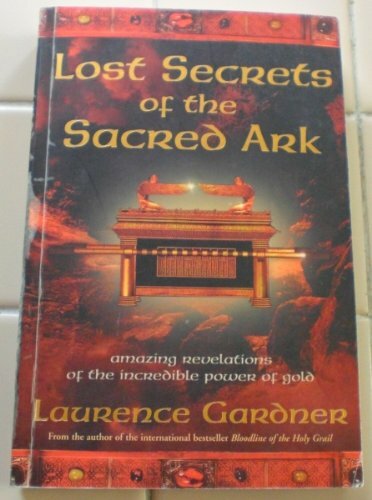 New book by Laurence Gardner, the bestselling author of Bloodline of the Holy Grail. 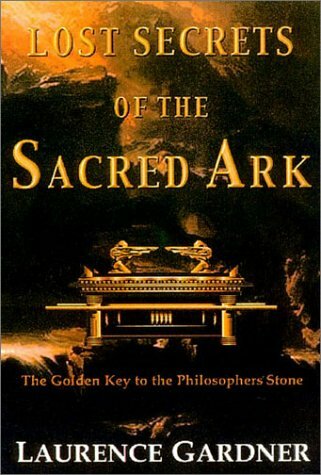 From the tombs of pharaonic Egypt, to the laboratories of modern science, comes the extraordinary account of gravity defiance and teleportation in the ancient world, and amazing revelations about the past power and future significance of the sacred Ark. · The sacred Ark of the Covenant, created from a legendary substance, is the source of one of the deepest mysteries of the Western world. No reason is given in the Bible as to why the Ark of the Covenant was so richly contrived, and no explanation exists of its alleged awesome and deadly powers. 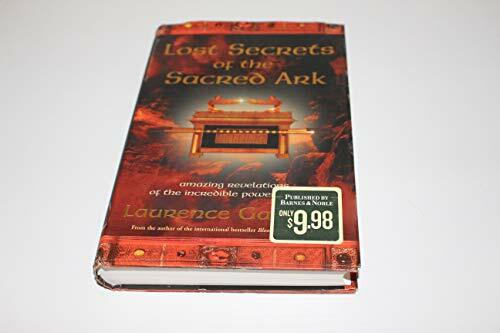 · Laurence Gardner has accessed Rosicrucian archives in liaison with eminent nuclear physicists to reveal where the ark is, what it is, and how this lost secret of the distant past, has led to the phenomenal new science of space-time manipulation. 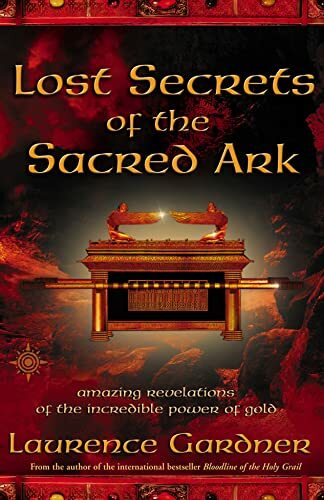 · Gardner's controversial research reveals that the secret of the pharaohs' rite of passage to the Afterlife was due to an amazing magical substance, which was directly associated with the pyramids and the biblical Ark of the Covenant. · This substance, now known to be superconductive monatomic gold, became know as the Philosophers' Stone, while in today's corridors of quantum mechanics its attributes are classified as 'the most remarkable physical property in the universe'.